Many believe that long-lasting friendships in Bollywood are impossible. In the show-biz, actors are competitors and relationships are superficial. Some stars, however, have proved this belief wrong. Bollywood stars have formed strong bonds with each other and they have stood by their friends through thick and thin. Take Salman Khan and Sanjay Dutt for example, or our Badshah of Bollywood and filmmaker Karan Johar. In the glamour world, these friendships have stood the test of time (and gossip). Read on to know more. SRK and KJo are more than just friends; they are family to each other now. 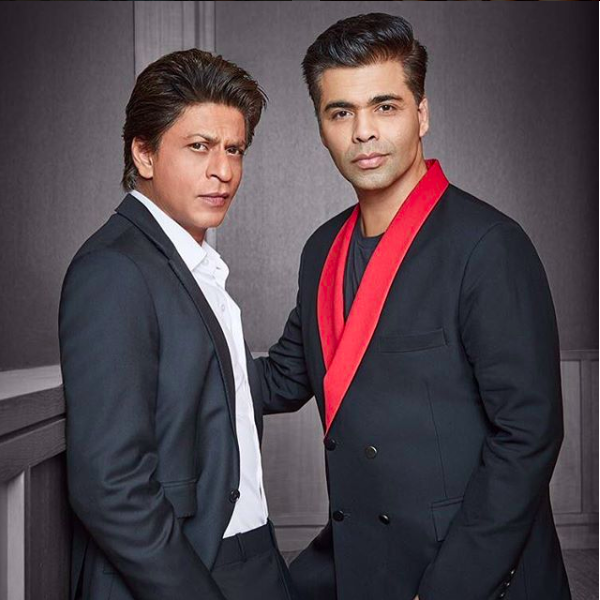 They have been best friends for decades and have worked together in six superhit movies and there have been roles that Karan wrote especially for Shah Rukh. In fact, KJo is also extremely close to Gauri Khan and he's a mentor and godfather to the couple's children. The road has been quite rocky for these two, but they haven't given up on each other. Salman and Sanjay have known each other since they were teenagers and share a close camaraderie. They worked together in the superhit movie, Saajan, and paired up again for Chal Mere Bhai. 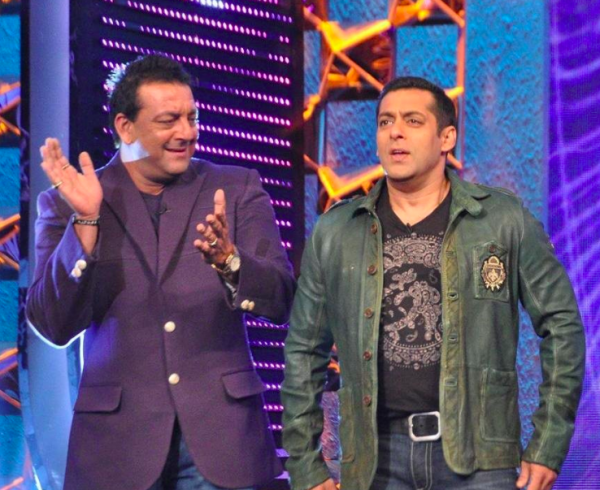 Sanjay Dutt also co-hosted Bigg Boss with Salman once and the two were a riot on the small screen as well! Sonam and Jacqueline are self-confessed 3 AM friends. The actresses became friends at the premiere of Sonam and Shahid Kapoor's film, Mausam and have been inseparable ever since. 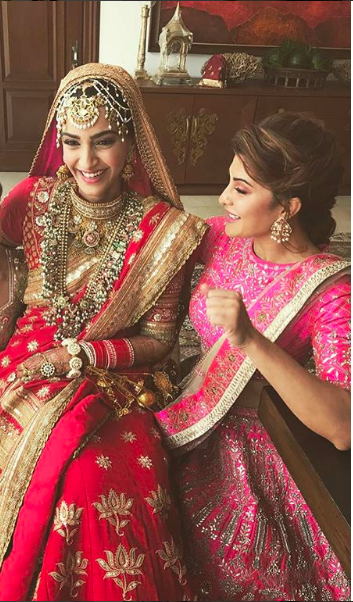 Jacqueline even left her to shoot midway to attend #SonamKiShaadi earlier this year. 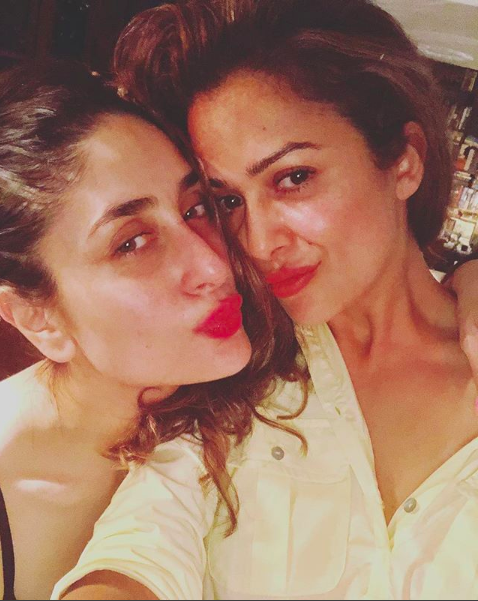 Best friends Kareena and Amrita do everything together, from hanging out and shopping, to working out in the same gym. 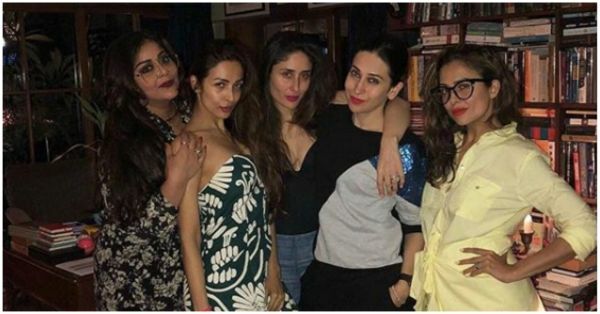 Kareena was Amrita's bridesmaid at her wedding, and the girl gang (which also includes their sisters Karisma and Malaika) travelled to Goa to ring in Amrita's 40th birthday. We love seeing the crazy duo together and you cannot deny that they have a great on-set and off-set bromance. Arjun and Ranveer have been seen performing in award shows together, roasting each other and even dancing at parties! 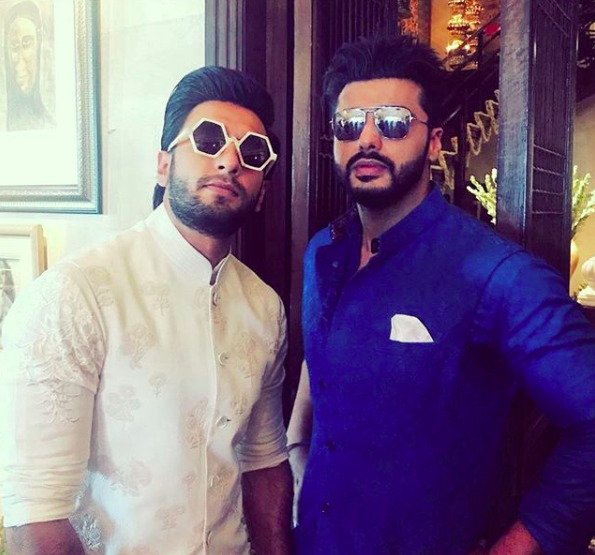 While the two Babas were co-stars in Gunday, what most people don't know is that Ranveer and Arjun are distant relatives. Director Ayan Mukerji and Ranbir have worked together in Wake Up Sid, Yeh Jawaani Hai Deewani and currently they're shooting Brahmastra with Alia Bhatt. 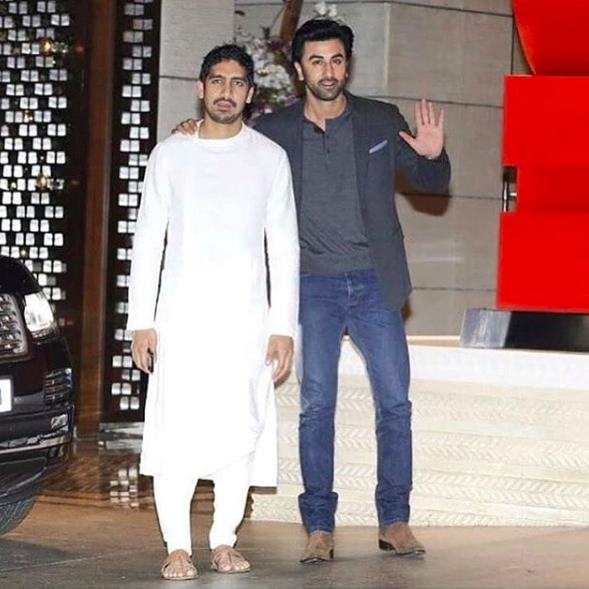 Clearly, Ranbir is Ayan's first choice when it comes to making movies, but the two also share an unbreakable bond off-screen. Neetu Kapoor has even called Ayan 'her son' on social media! Fashion was the turning point in Priyanka and Kangana's careers and it also brought them closer. The two bonded during the movie and have been seen having fun together many times. You may not find them Insta-loving each other, but when Kangana won the National Award for Queen, Priyanka congratulated her on Twitter and said, "I hate losing. But if I had to take a back seat to anyone this year it would be for U #KanganaRanaut." Preity Zinta's bond with the Bachchan family has been quite strong and these two beauty queens have been great friends for a long time. Preity really admires Aishwarya and has a woman-crush on her; she declared this on Twitter tagging Abhishek Bachchan.